The insurer will pilot the FloowDrive platform with Oil & Gas service vehicles, monitoring driving and providing services to fleet and non-fleet drivers using a smartphone-based app. AmeriTrust, a specialty niche-focused, commercial insurance underwriter and insurance administration services company, has selected insurance telematics and scoring innovator, The Floow (Detroit/Sheffield, U.K.), to partner on the development of a commercial auto telematics solution, using smartphone technology as a sensor, according to a vendor announcement. The Floow reports that its smartphone-based telematics platform FloowDrive will form the core of AmeriTrust’s new commercial telematics product. The insurer will target commercial lines customers, piloting with Oil & Gas service vehicles, to monitor driving and provide services to their fleet and non-fleet drivers using a smartphone-based app. In addition to the driver app, FloowDrive will provide AmeriTrust with a strong management information portal, showing the scores and behavior of drivers against each policy. 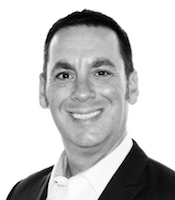 John Kramer, VP, North America, The Floow. For AmeriTrust: FloowDrive will provide granular insights into the driving habits of fleet drivers by scoring them on a number of driving factors, including smooth driving, distraction, speed, time of day and fatigue. Embracing a new technology-driven scoring and rating system will help AmeriTrust offer more accurate insurance pricing, provide a differentiated customer experience and develop a better understanding of their risk. Further, on top of the FloowScore platform, AmeriTrust has the ability to develop its own proprietary scoring that will become its own intellectual property. 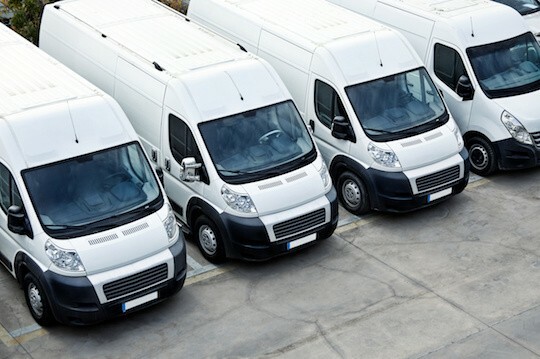 For business owners: the solution offers the opportunity to gather better intelligence on their fleets by understanding the behavior and risk of their drivers. It also allows them to share those insights with drivers via the app, and to intelligently act on and improve driver performance via coaching and feedback. 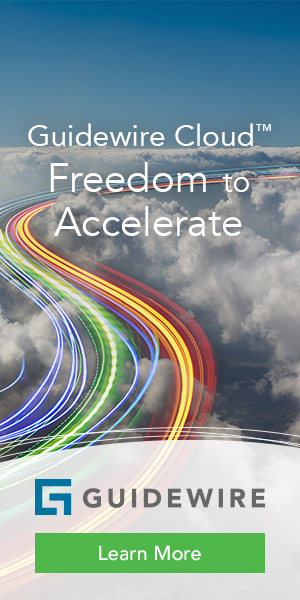 “AmeriTrust has a strong vision around telematics and an extremely customer-centric approach. We hope to partner in the long-term to scale the power of the smartphone to the commercial insurance space with a partner based in our home state of Michigan,” comments John Kramer, VP, North America, The Floow. Which Technology Will Have the Biggest Impact on Insurance in the Near Future?